Description: Diamonds are always measured in carat weight. One carat is the equivalent of 1/5 of a gram. Additionally, there are “100” points in a carat, so that a .50 “point” diamond would be described as a half-carat. 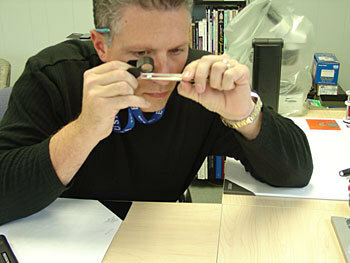 Description: It is crucial when choosing a diamond to review the diamond certificate, referred to by diamond grading laboratories as a grading report. Guys: This is kinda like a Car Fax report for the ring. You may wonder what gives these secret “diamond grading laboratories” the right to grade them, but never ask for another opinion on the Certification grade. Life threatening diagnosis, yes, get another opinion. 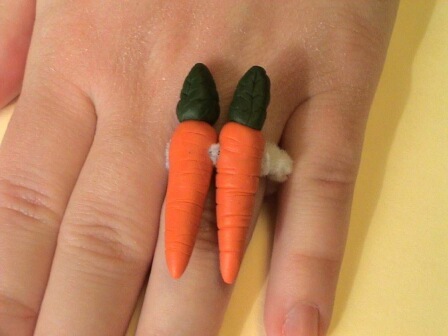 Engagement Ring, no. Description: Almost every diamond will contain some blemishes, and inclusions formed during the course of its crystallization. The diamonds clarity grade refers to the visual impact of these characteristics or lack thereof, as viewed under 10X loupe magnification. There is a grading structure (GIA clarity grading scale) used to describe inclusions found within the diamond. Guys: Run the diamond against your skin, then act like you’ve been cut and say, “Ouch! I think this ring just cut me! How could you sell a ring that might cause that kind of damage? First off, we will need to take off a few hundred off the price of the ring to pay for doctor visits I could need in the future. Obamacare won’t cover ring lacerations, but you will, right? Right? Guys: If your lady wants a diamond that has a color, suggest that she wear tinted glasses so that an ordinary diamond looks like that color. See? Problem solved. You’re welcome. I said there were 5 C’s, but there is actually 6. The cost is the biggest C of all, to you. You give her an Engagement Ring to promise that you are really gonna marry her (The payments will prove that over and over again), but what does she give you? I mean, you spent all this time and money picking the perfect ring for her, right? She should give you something to prove her love and commitment to the marriage, too right? Next time, we will suggest a gift that a woman should gift to the guy after he gives her the Engagement Ring so he can show all his friends. Be sure to subscribe to our blog to not miss the next installment of this topic.